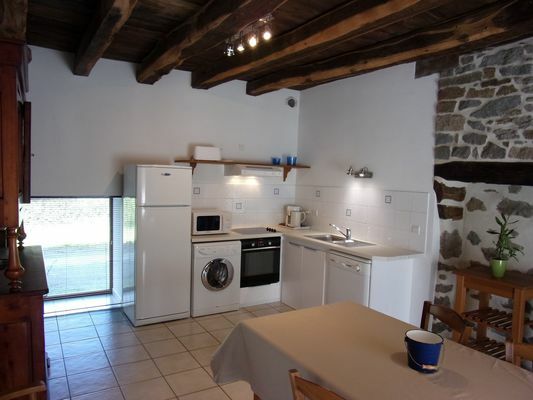 Terraced house of 120 m² for 7 people: Living room / kitchen, 3 bedrooms, 2 bathrooms. 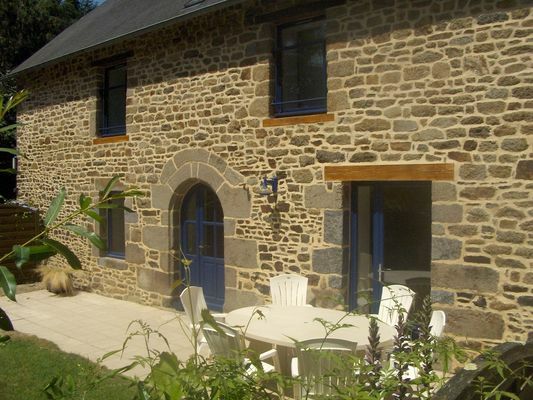 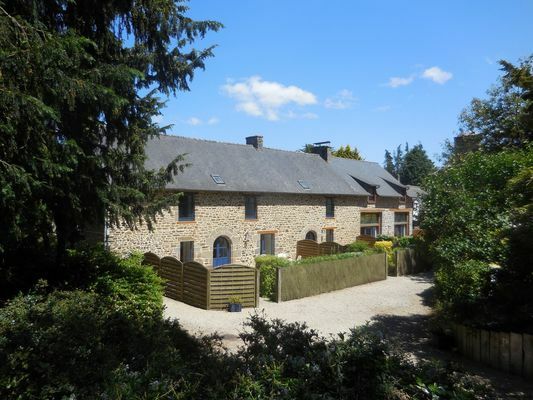 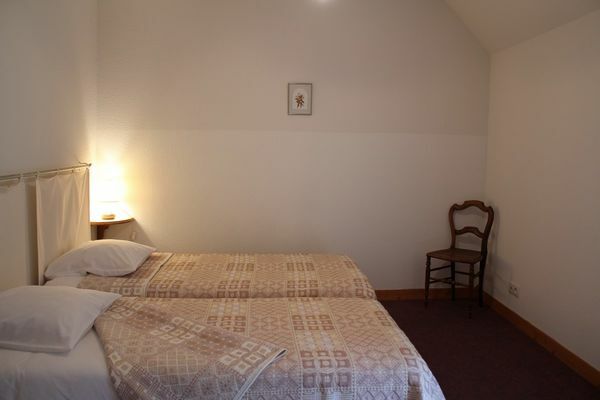 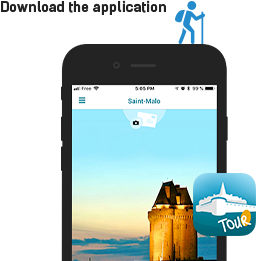 Between Saint-Malo and Mont Saint-Michel, discover this large comfortable cottage. 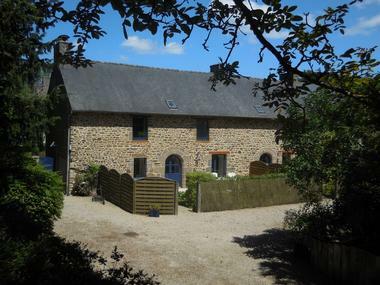 Once this part of the farmhouse was the farmers' home, with the large fireplace, adjoining the barn. Today, "Le Logis" is a spacious cottage with decoration which combines the charm of the old with the spirit of modernity. 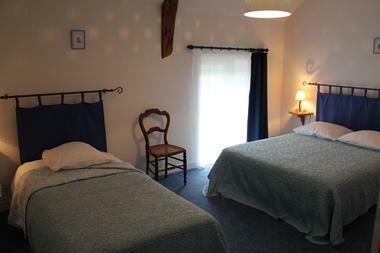 The large rooms are full of light and sweetness, for resting! 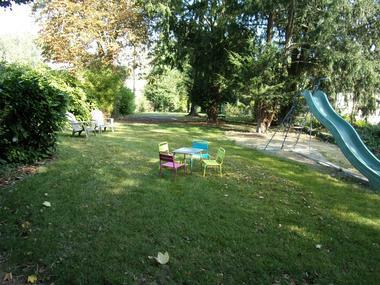 Terrrace with a private south facing garden and a large park. 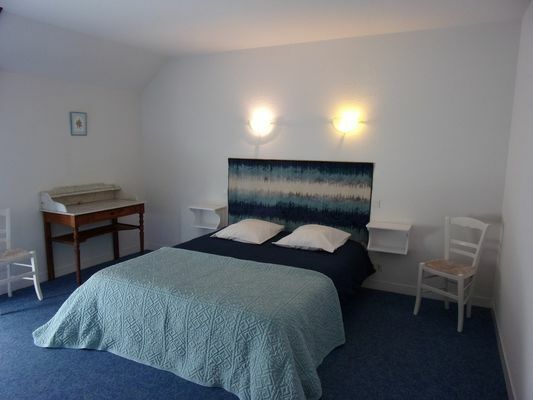 There is no review about Le Logis, be the first to leave one !